BingoBox, China’s unmanned store startup, unveiled today its new AI solution called “Fan AI”, a smart goods shelving and new check-out payment method powered by image recognition, facial recognition, and machine learning. BingoBox is a 24-hour self-service convenience store. With a simple smartphone scan, customers are able to enter the store, pick the goods, and pass through check-out with RFID. Now BingoBox wants to get rid of the RFID tags and instead scan the items with a camera powered by image recognition technology. With the newly launched setup, customers can pile up the goods at the check-out counter and pay with a smartphone scan on WeChat Pay or Alipay. In addition, BingoBox today revealed a smart retail shelving system equipped with cameras and displays. 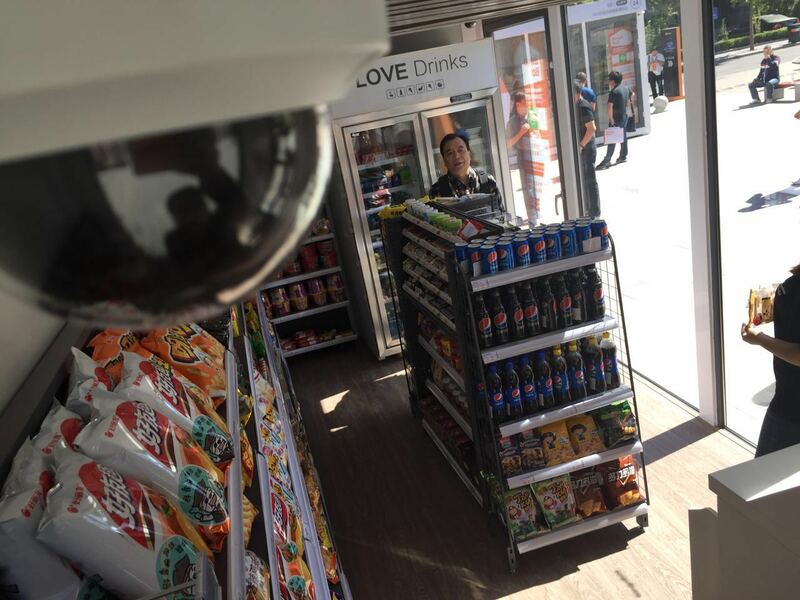 The cameras will be able to capture the customers’ actions and collect data accordingly, while the displays will show the most up-to-date and customized promotional message and adjust the price tags whenever needed. 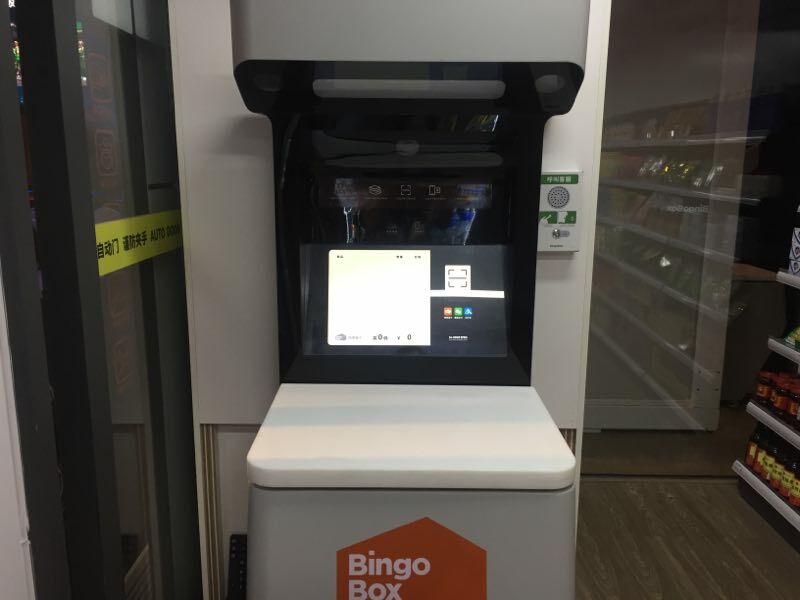 The “Fan AI,” the company’s AI system, will be used to assist the future management and operation of the BingoBox stores, according to the company. The smart shelves and the new check-out system will likely be put in use this year. Chen also said that in an ideal world, a team of four are able to manage 40 BingoBox’s self-service stores. 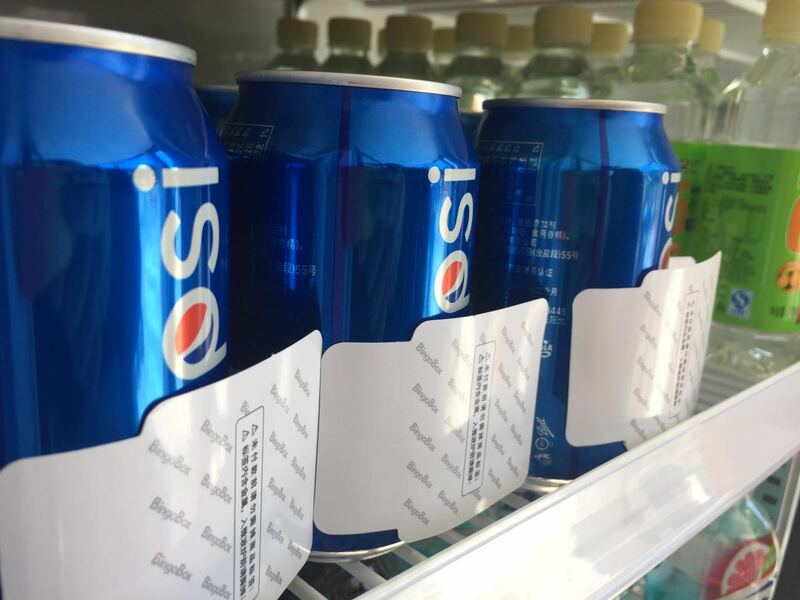 Since launching last year, the startup has set up 158 stores across China, including in major cities like Shanghai, Shenzhen, Beijing, and will soon expand to Ordos in Inner Mongolia, the company said.